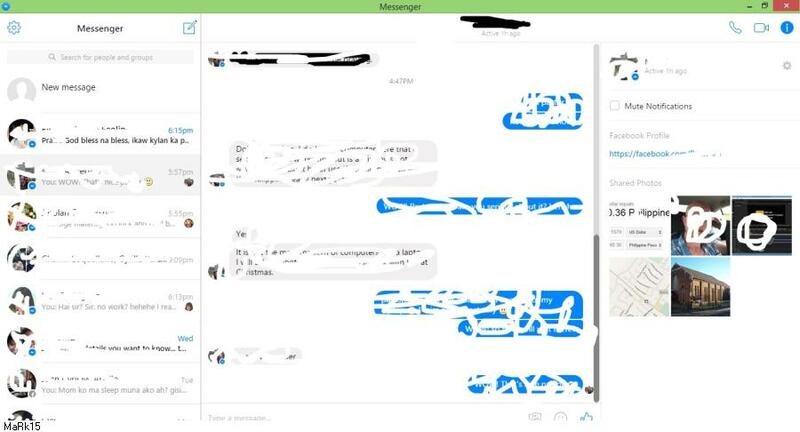 I know dati ginagamit natin is yung Facebook Messenger for windows pero bigla nalang yun naglaho eh. kung mapapansin niyo nagtatanong din yung iba kung safe ba or baka may trojan or scam lang to. 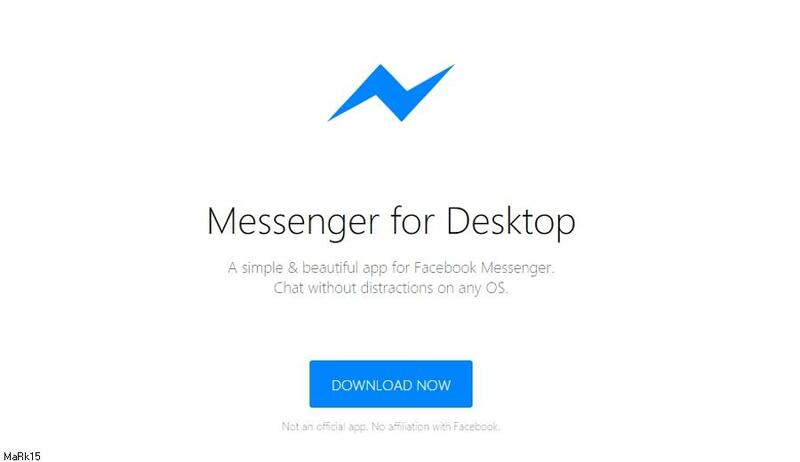 Messenger for Desktop is an unofficial desktop client that brings the messenger.com app to your desktop. It works by embedding the official website, so the functionality is identical.